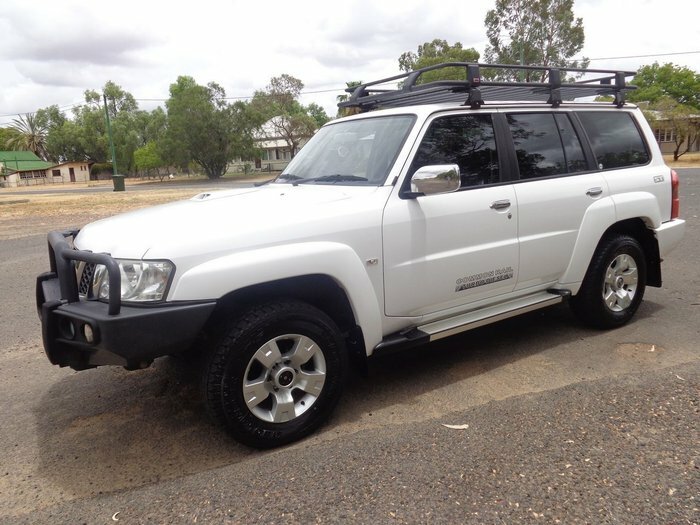 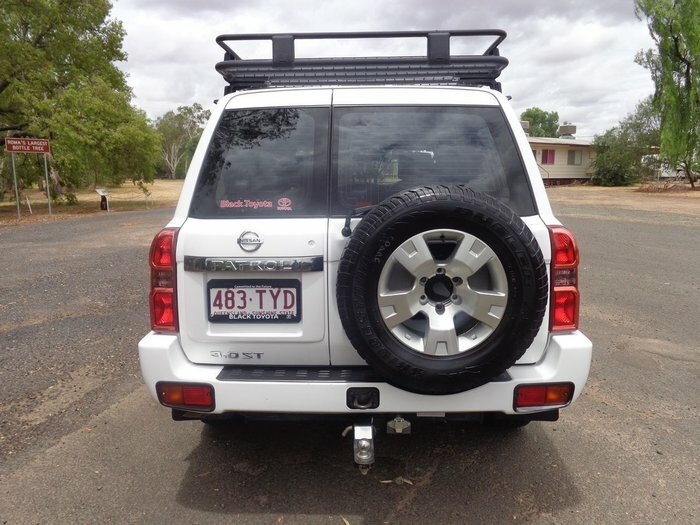 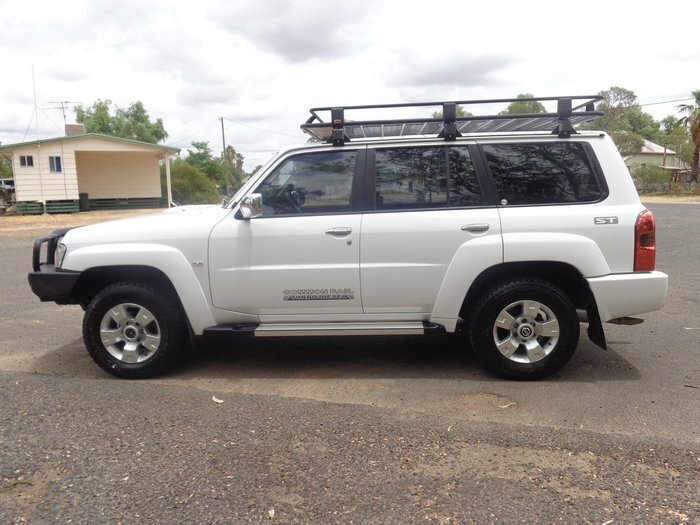 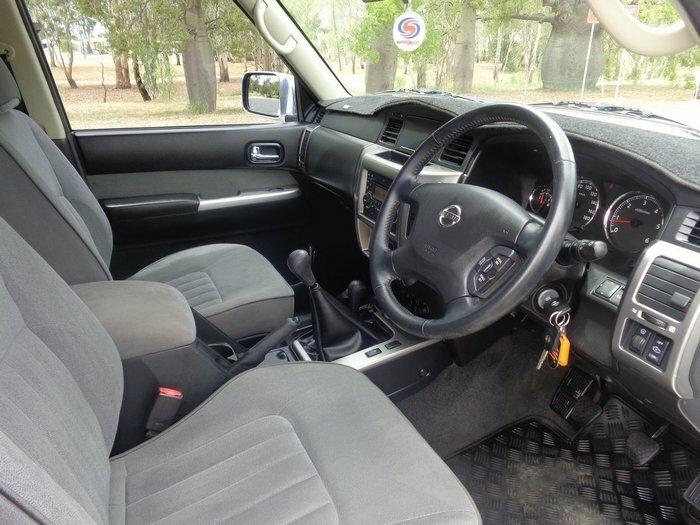 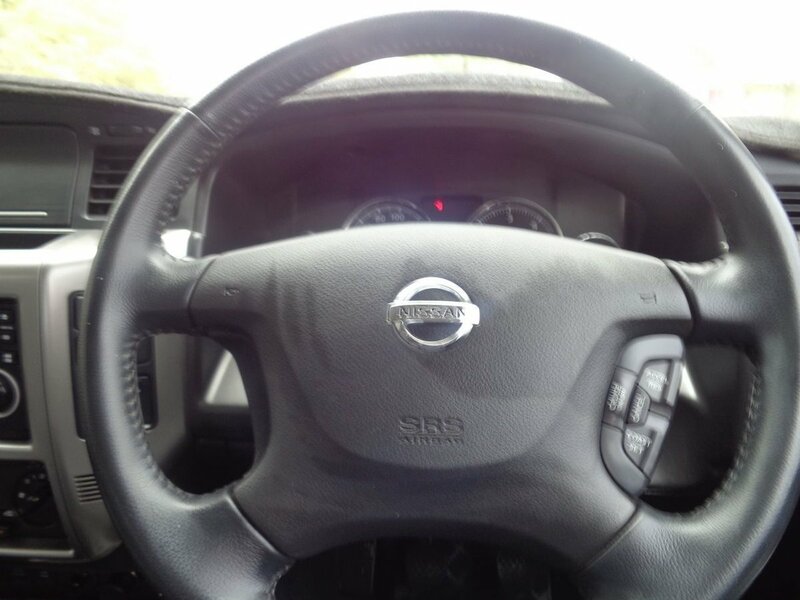 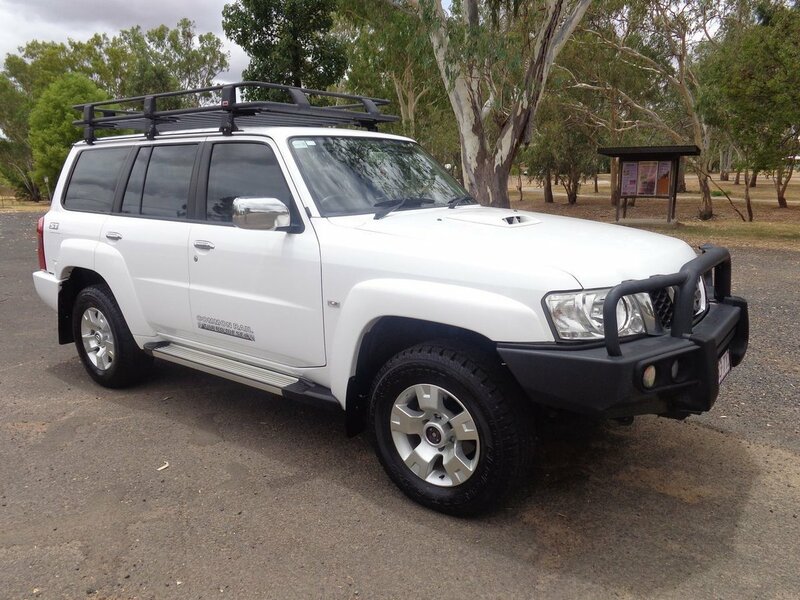 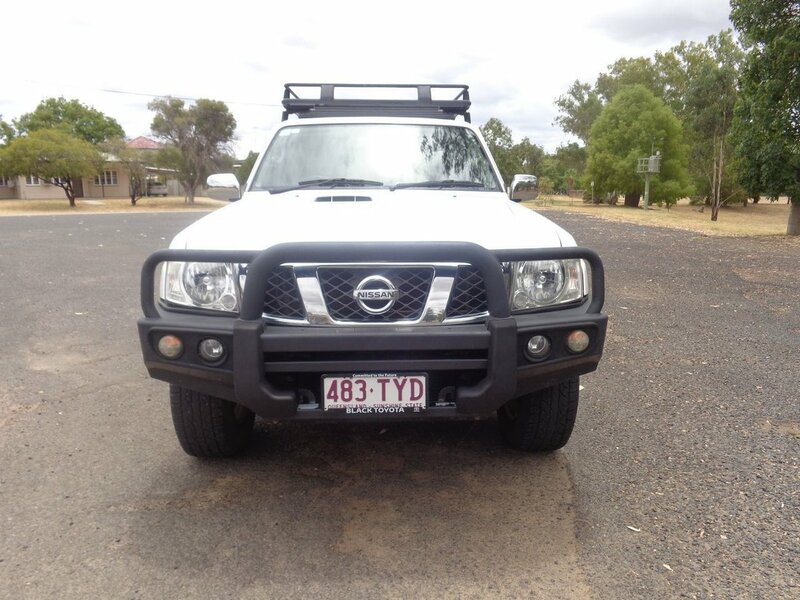 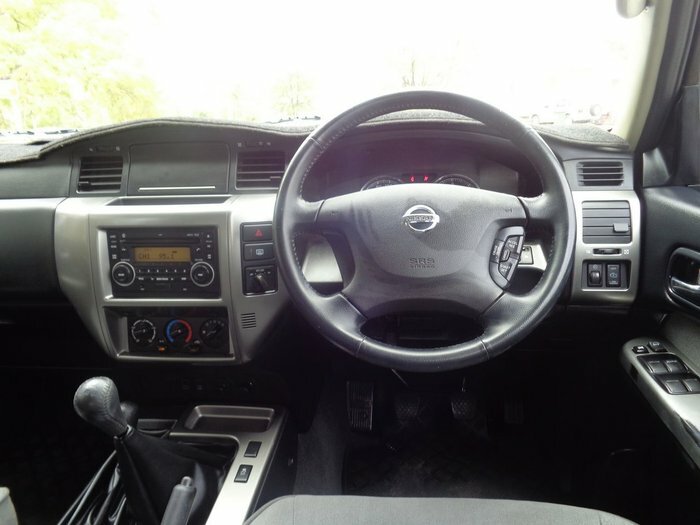 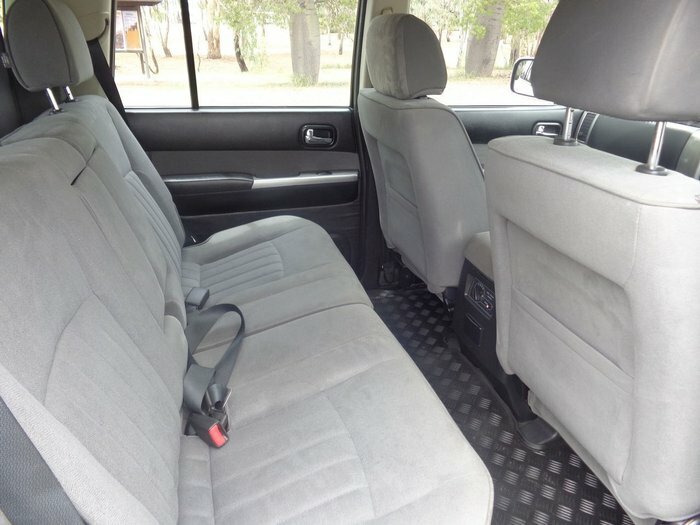 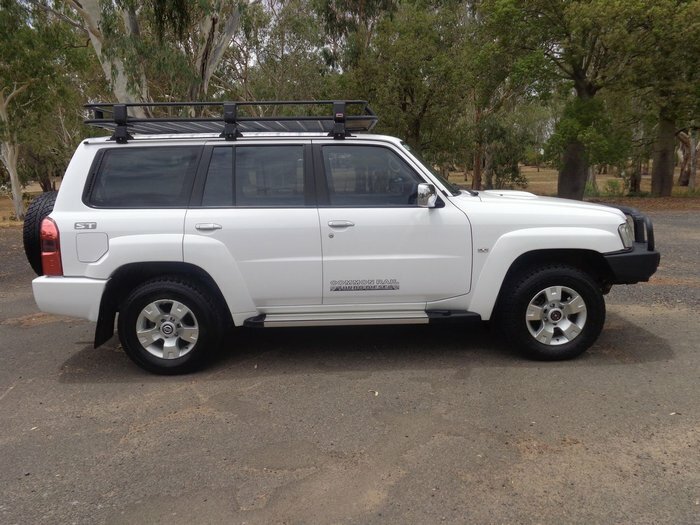 Check out this imacualte Nissan Patrol ST wagon, with room for all the family and more!! This month only, Free Freight available to SE Queensland and Northern NSW. 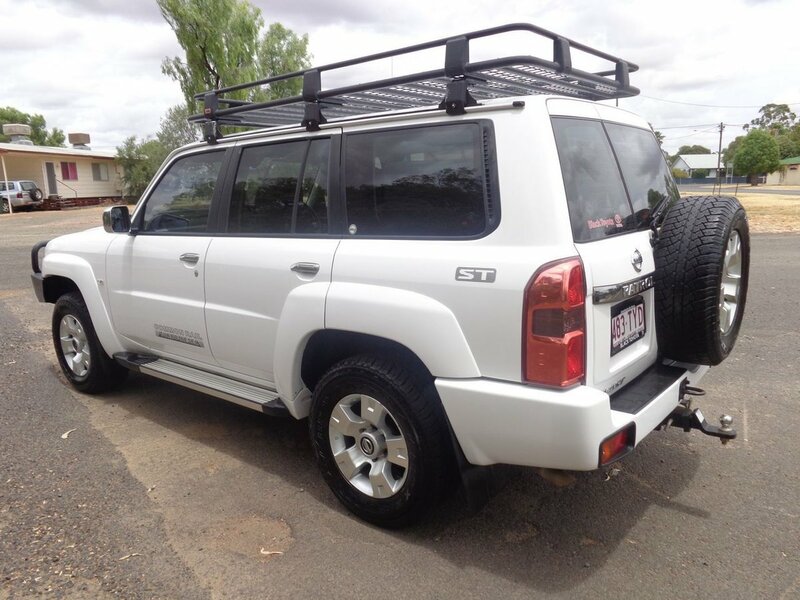 Enquire today and talk to the best Toyota dealer in the west. 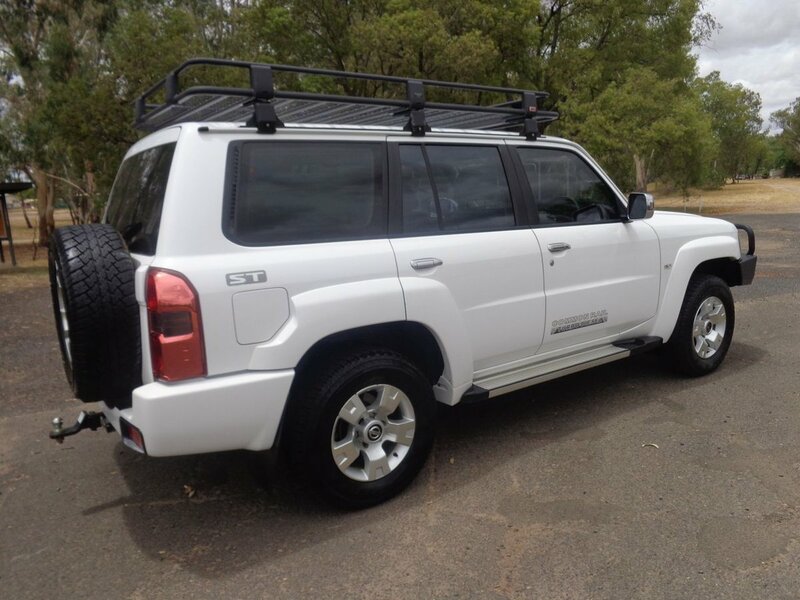 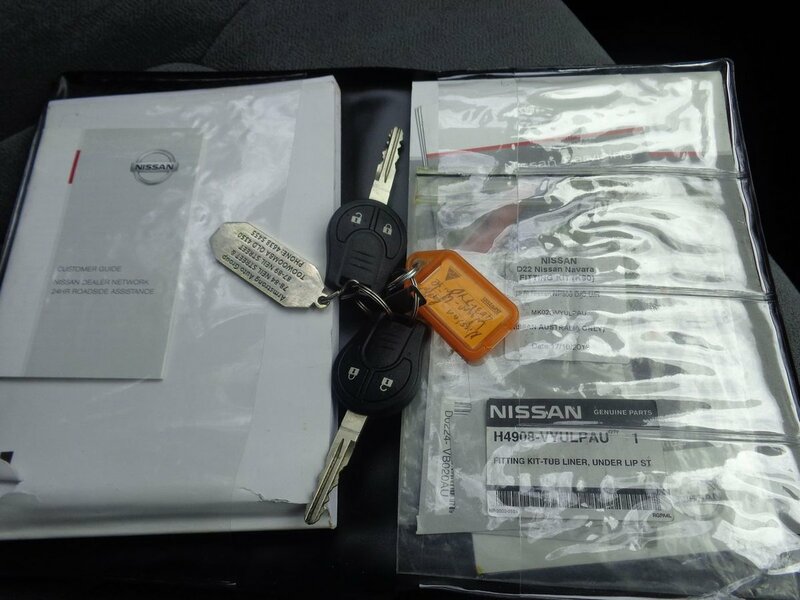 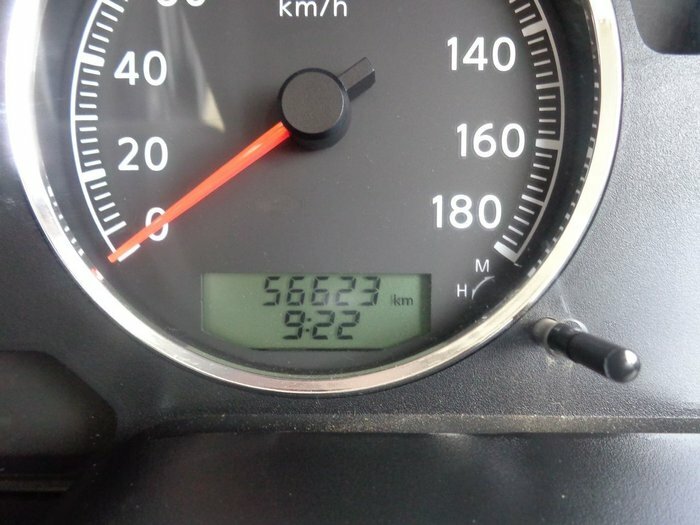 All our vehicles come with our 12 mth Zooper warranty and roadside assist.